If the impressive legion of Red Dwarf fans in the Czech Republic thought they had it good in 2018 by getting Series XI of the show translated and broadcast before almost anywhere else in the world outside the UK, then in 2019 they're getting it even better: with a rare chance to see one of the show's stars appearing, as part of a weekend of Red Dwarf related events. 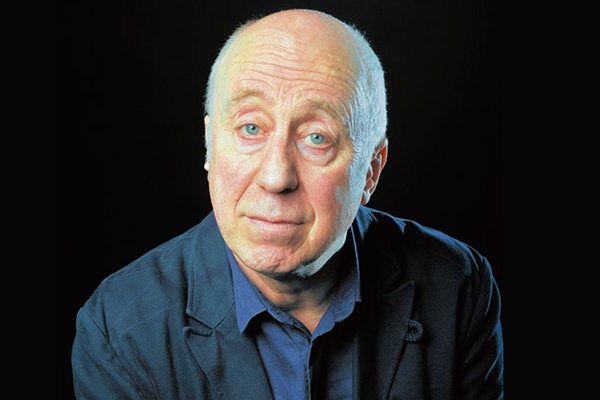 On Saturday 2nd March, at the famed Kino Lucerna cinema in Prague, Norman Lovett will be appearing to host a live marathon of the entirety of Series I; after which, he'll be taking part in a Q&A session and meet with fans at the venue's café. You can book tickets for this evening at the Lucerna website. And then the following day (Sunday 3rd), Norman is hopping over to Kino Světozor, where he'll be treating fans to his latest standup set - although unlike the Red Dwarf episodes, this one won't be dubbed over into Czech! More information on that one, and a link to buy tickets, can be found on Facebook. Incidentally, we're still waiting on news of Series XII of Červený trpaslík joining its other half and getting a Czech broadcast - we'll let you know as soon as we have details! Keep up with Norman's latest movements on Twitter!